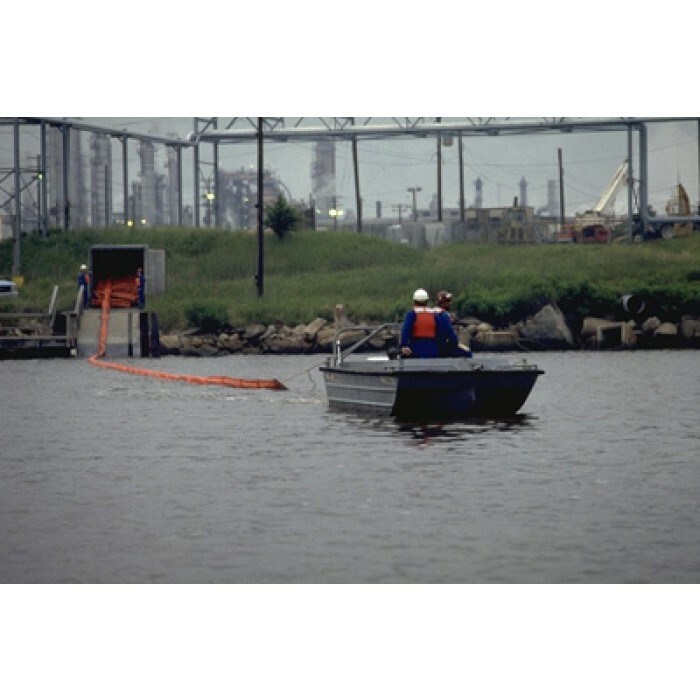 HAZWOPER - Obtaining Information in an Emergency II program focuses on each of these references and what type of information and assistance they provide. 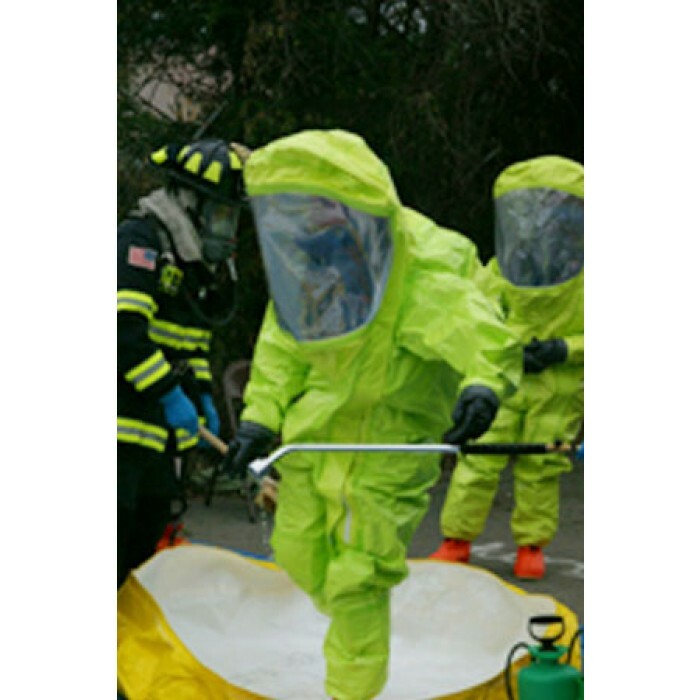 A first responder at the scene of a hazardous materials incident must obtain specific information about the chemical material involved. 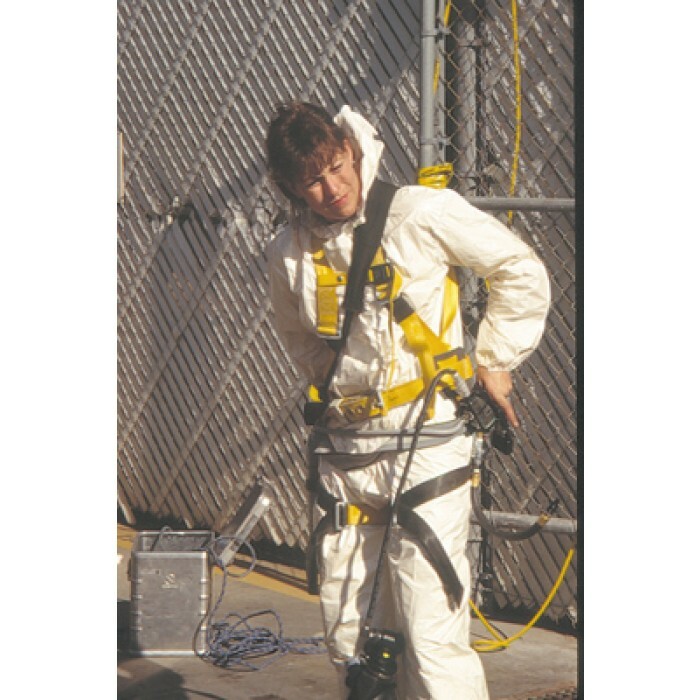 Reference material and organizations can provide the technical assistance on how to deal with these hazards. 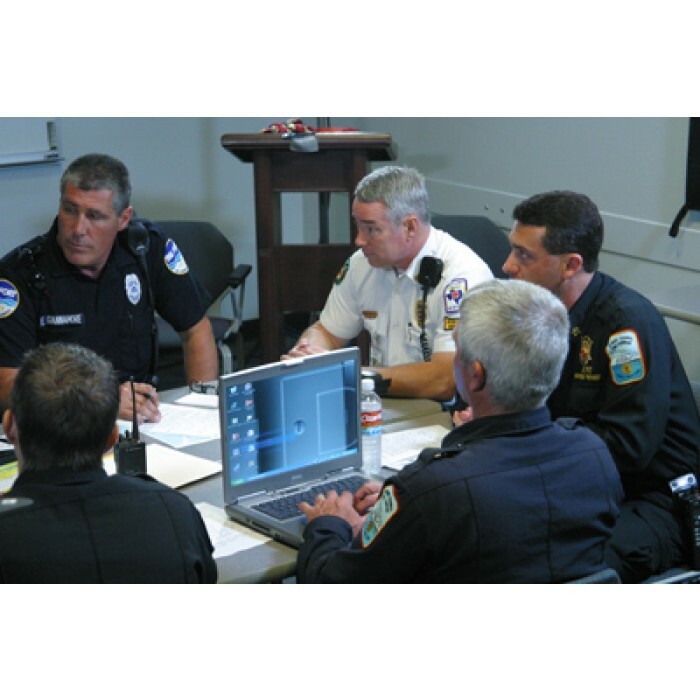 Planning and training are the keys to successful operations in the event of an emergency. 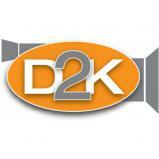 This program focuses on each of these references and what type of information and assistance they provide. 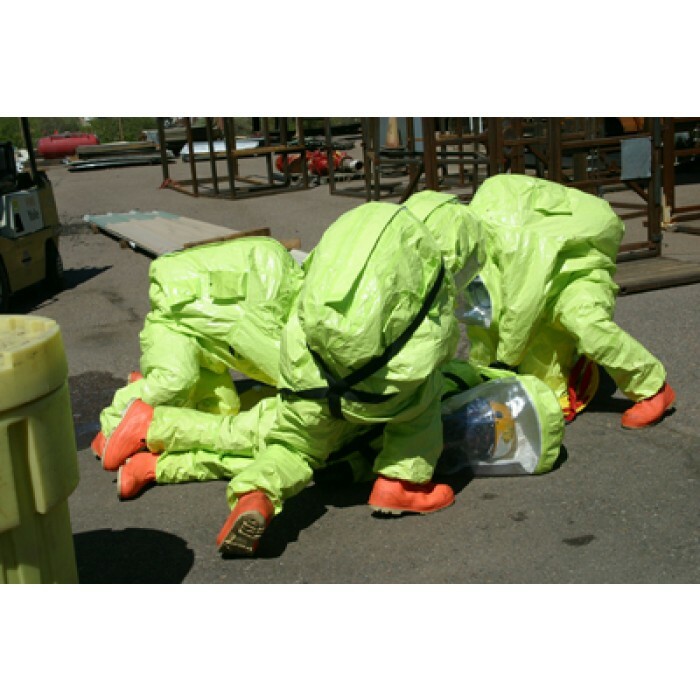 HAZWOPER - Identifying Hazardous Materials program focuses on the definition of hazardous materials and their affects when you are exposed. 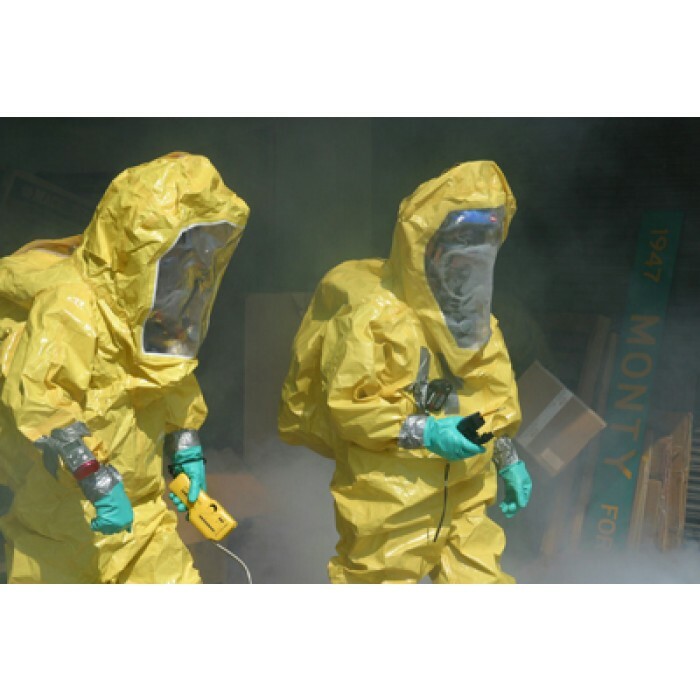 How To Fit Test Respirators - There are a variety of gases, fumes, vapors, dusts, mists, and other potentially hazardous materials in many industries. 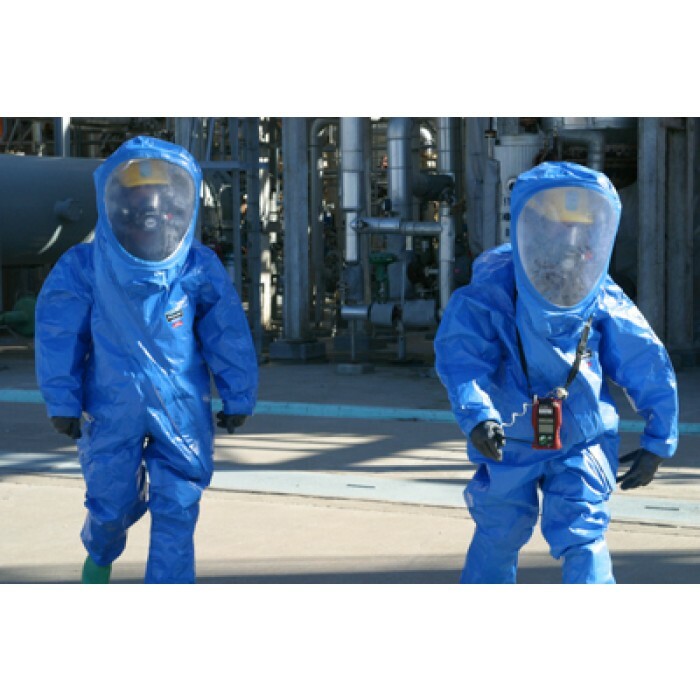 Protection from health hazards is a goal of all employers and employees. 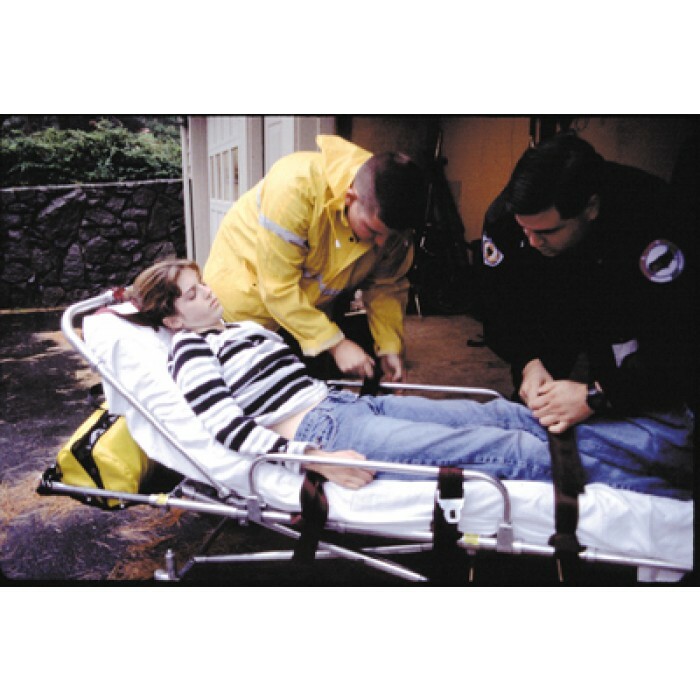 An 8 DVD set covering first aid for different critical situations that could be encountered at the workplace. 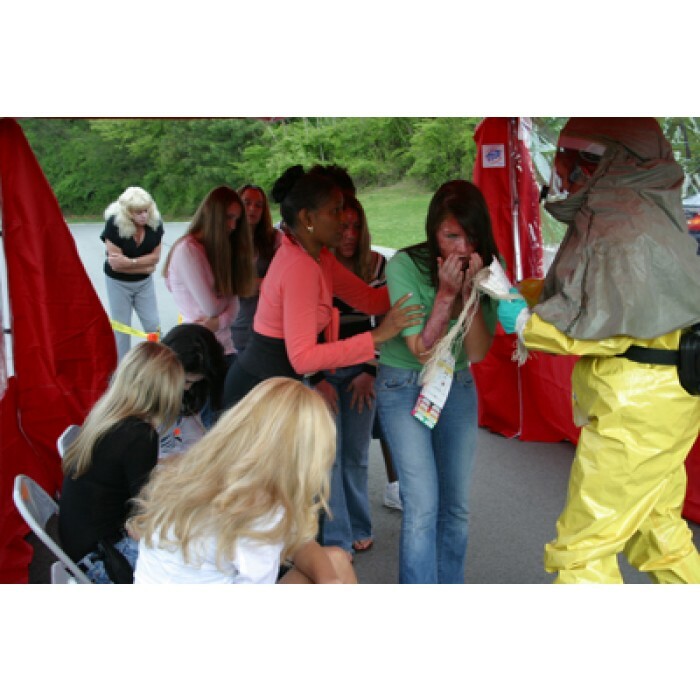 Whether you are trained to the operations, technician or command level, the first task of every first responder to a hazmat or WMD emergency is the same. 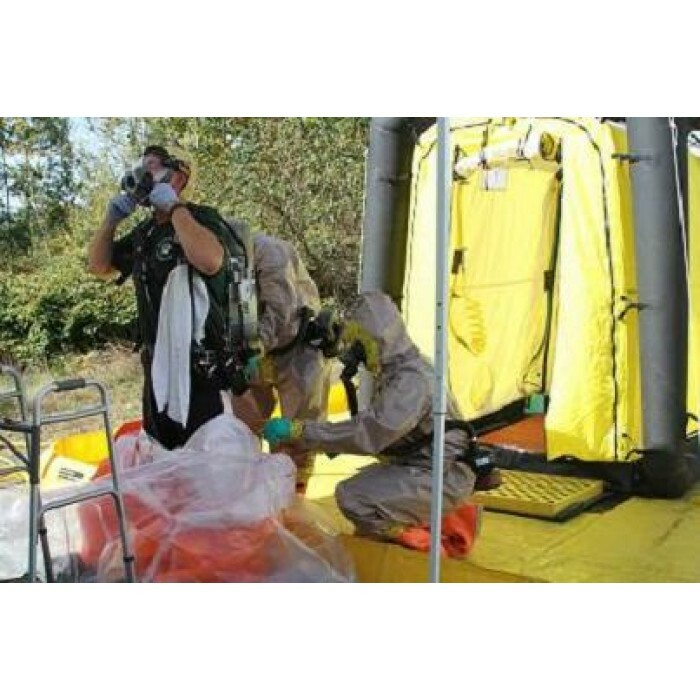 It's size up - or what the NFPA standard on hazmat competencies calls Analyzing the Incident. 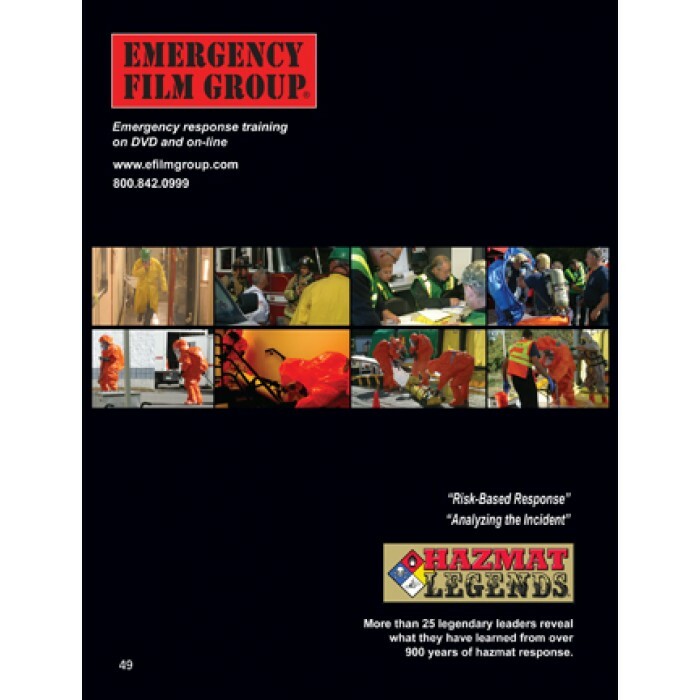 This package includes every DVD in EFG's library - providing all hazards training for every discipline of emergency response issues. 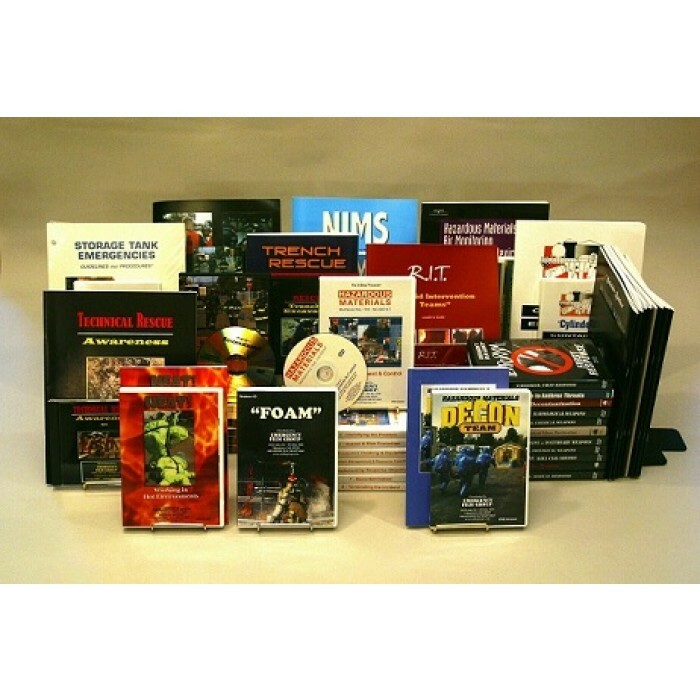 Save over $7,000 with complete library purchase. 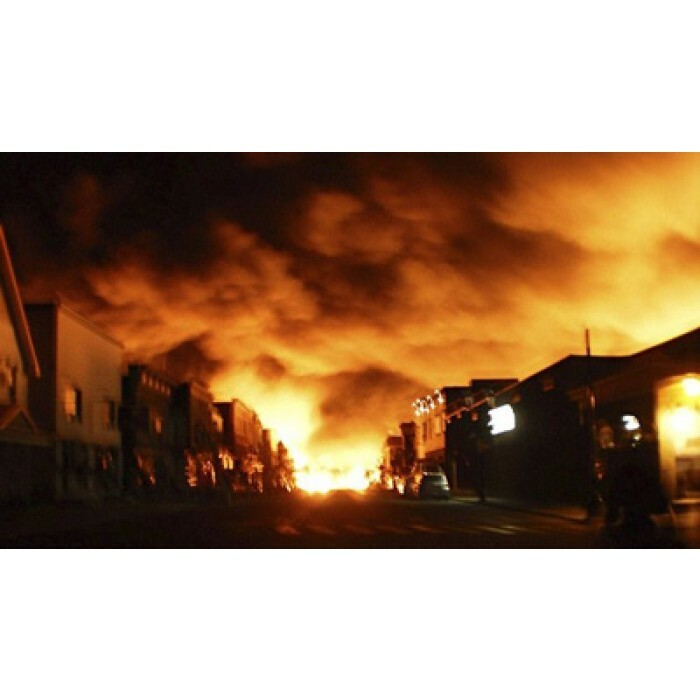 This video program reviews what happens when an incident becomes a crisis. 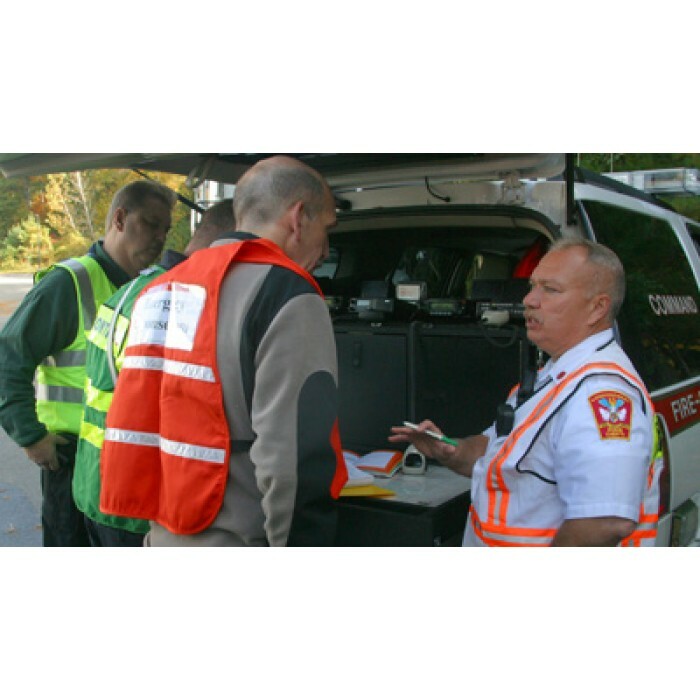 It stresses the need for a crisis management plan to support on scene emergency response activities, to get outside resources to help control the situation and to manage the crisis. 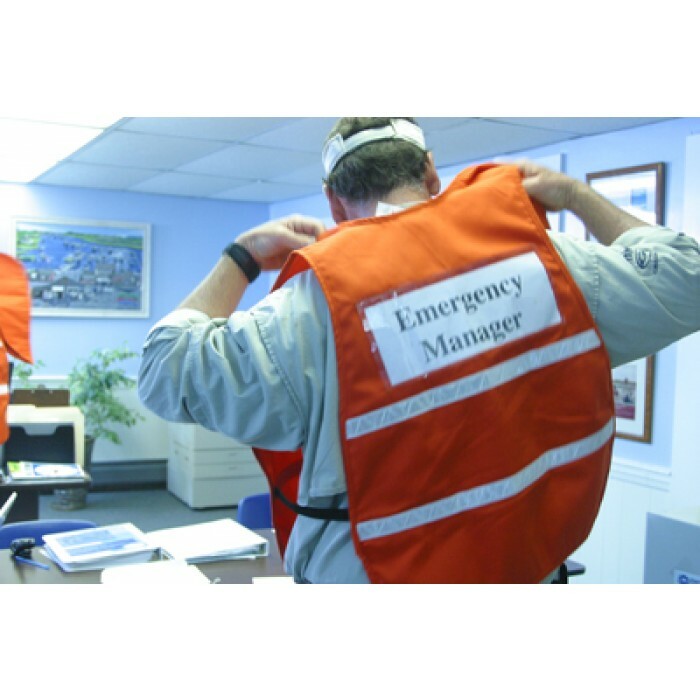 Facility Emergency Management DVD training video is designed to help small and medium-sized organizations create facility action plans and institute emergency procedures and comply with FEMA's PS-Prep initiative - the Voluntary Private Sector Preparedness Accreditation and Certification Program. 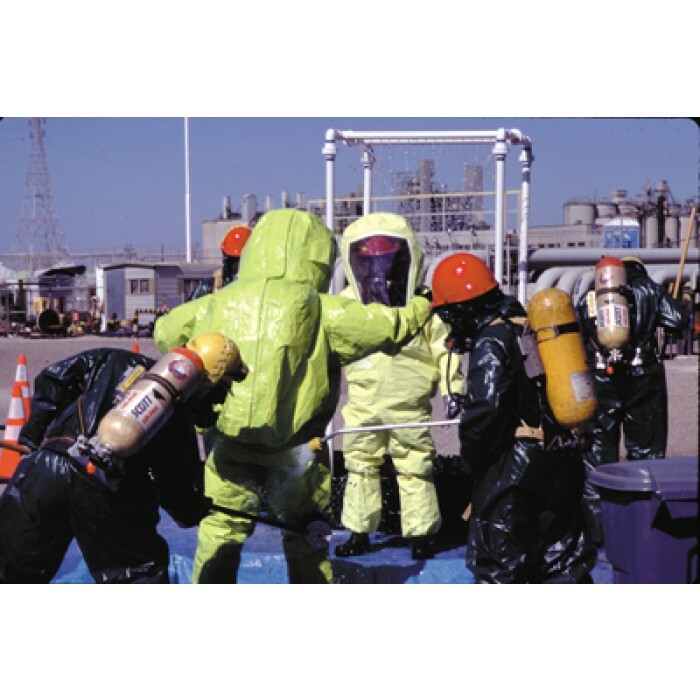 Hospital First Receiver Series is a 4-module series of OSHA Hazwoper training videos designed for healthcare personnel to protect them against exposure to contaminants. 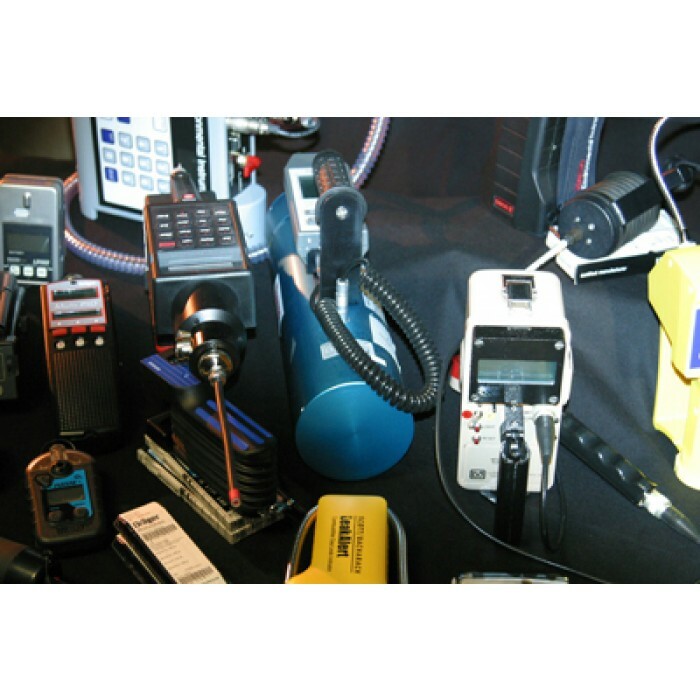 Boosts disaster preparedness. 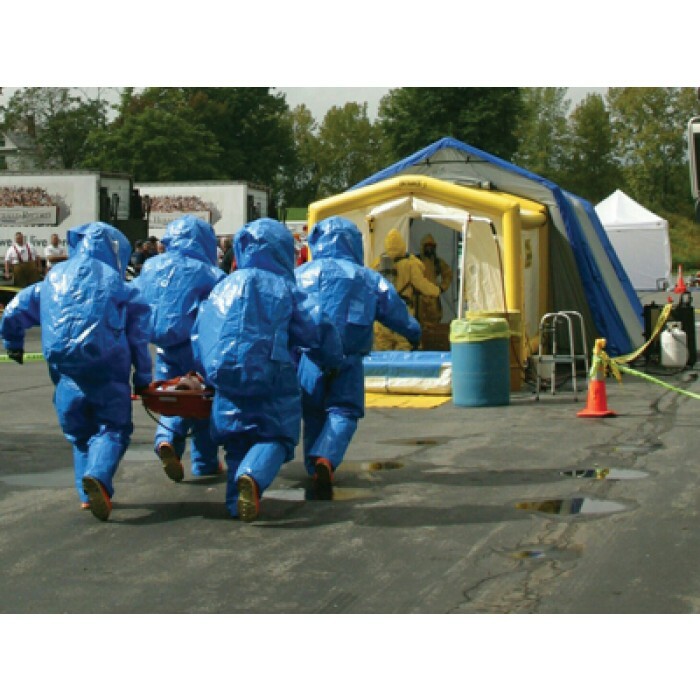 This video training program describes how to carry out investigations of hazardous materials leaks, spills, and explosions. 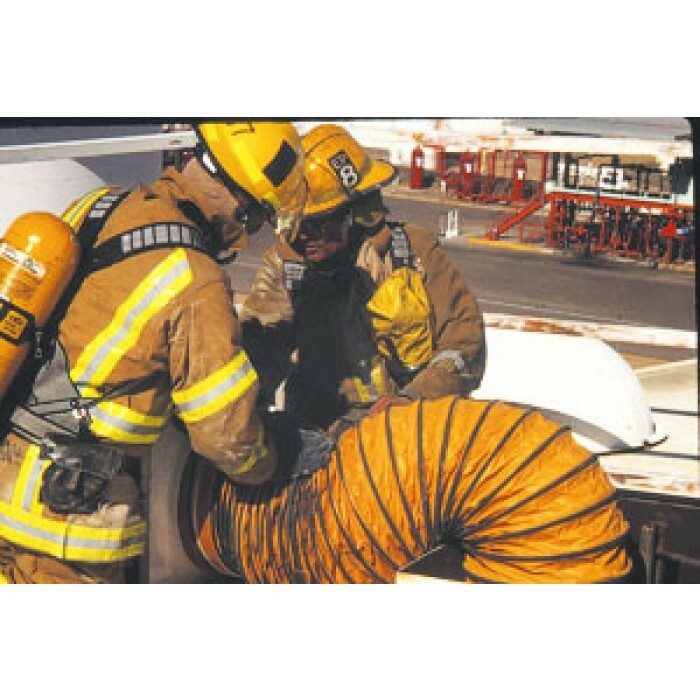 Anhydrous Ammonia DVD is a safety training video about the hazards of Anhydrous Ammonia and safe response to incidents involving this dangerous gas. 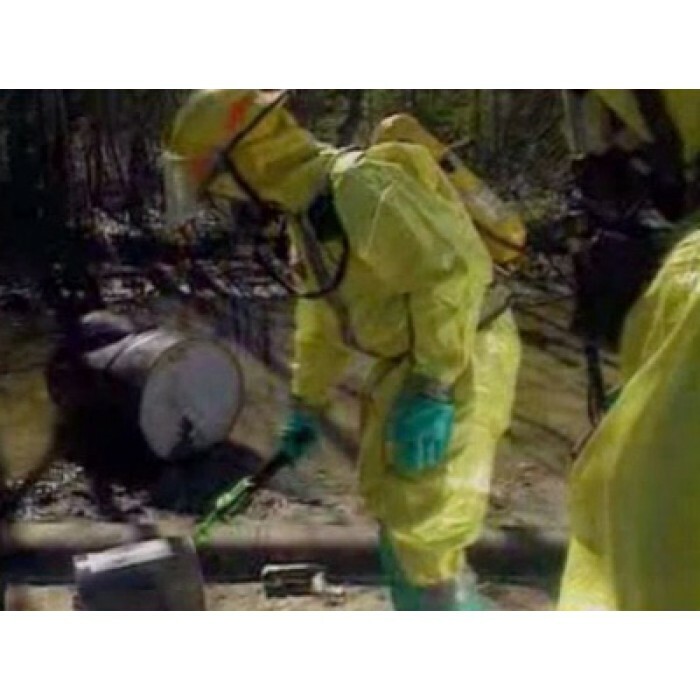 It is part of the HazChem Series. Also available separately. 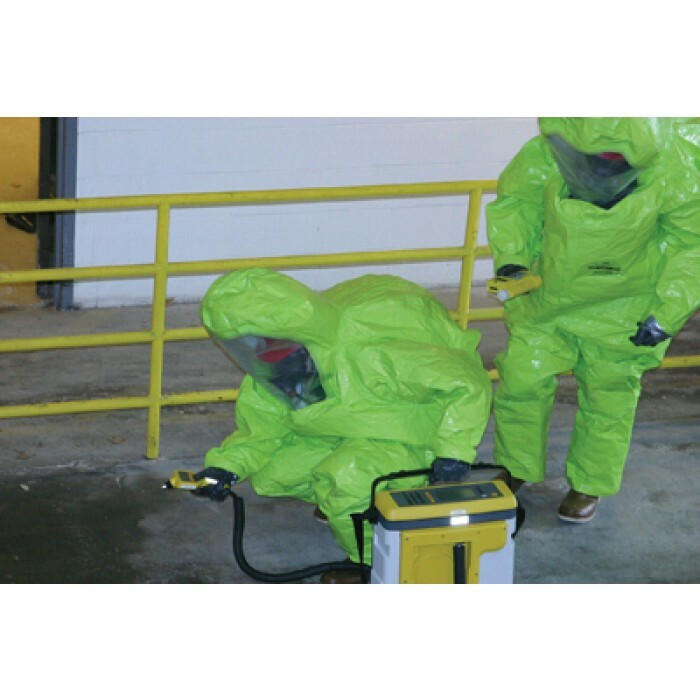 Identifying the Problem DVD is Part 2 of the Hazardous Materials: Managing the Incident Series. Available separately or as a part of the series.